Snacking fiend: At 10:30 a.m. in the 16500 block of Northeast 35th Street, a subject broke into two vacant apartments and left behind snack food wrappers, empty Four Loko cans and other items. Police sent evidence collected at the scene for processing. The investigation remains ongoing. Pawn shop break-in: At 3:15 a.m. in the 15400 block of Bel-Red Road, an unknown suspect attempted to break into a pawn shop by smashing the front window with a rock. But they were unsuccessful at gaining entry. No arrests have been made. Kayak stolen: At 4:49 p.m. in the 17300 block of Northeast 46th Court, a man called police after seeing two male subjects steal his kayak out from the lake. They put it in a van and drove off. The witness provided police with several details that led them to identify a 33-year-old man, who is suspected of the theft. Charges are pending. Fraud: At 11:30 a.m. in the 2700 block of 152nd Avenue Northeast, a fraudster posing as a company’s director convinced an employee to purchase $2,000 in Google Play gift cards and send the card numbers to the suspect. The employee soon became suspicious but the funds had already been transferred. No suspect has been identified. 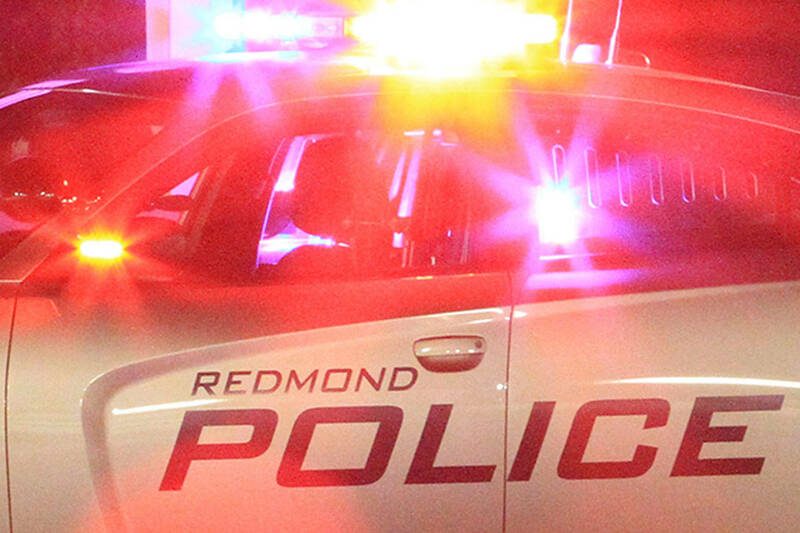 Police impersonator: At 6:30 p.m. in the 3600 block of 157th Avenue Northeast, a woman reported that she received a call from someone who claimed to be a Redmond police officer. They advised her that her Social Security number had been frozen and she needed to pay thousands of dollars in fines. The fraudster used spoofing technology of some kind, so the number reading on caller ID was that of the department’s non-emergency line. The suspect was told to purchase Apple gift cards and provide the activation codes over the phone. The victim did so, and then realized it was a scam. Fake money: At 8:51 p.m. in the 17200 block of Redmond Way, a man received several counterfeit hundred dollar bills in exchange for a phone he sold to someone he met through an online marketplace. The two met at a grocery store to make the exchange. The victim realized the bills were fake after the suspect had already left with the phone. The investigation is ongoing. Junk food run: At 4:43 p.m. in the 1580 block of Redmond Way, two teenagers were arrested after a witness spotted them stealing Totino’s pizza rolls, ice cream and other frozen snacks from a local grocery store. They were both trespassed from the store. Theft charges are pending.